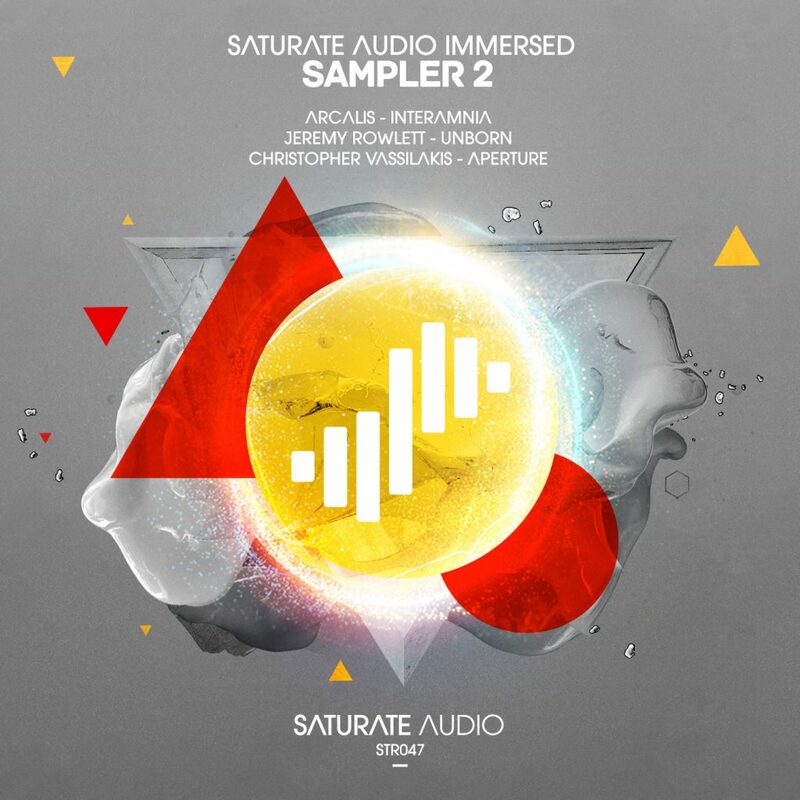 Saturate Audio “Immersed” Sampler 2, is finally here! Arcalis with great tunes on various top labels presents the magnificent “Interamnia” that balances dark with bright elements while Jeremy Rowlet presents his spacious “Unborn” that is packed with anthemic synthy layers, melancholic piano chords and haunting basslines. Finally Christopher Vassilakis returns with “Aperture” that contains the pure emotional sensitive sound combined with dark techy grooves in order to move and hypnotize your senses!